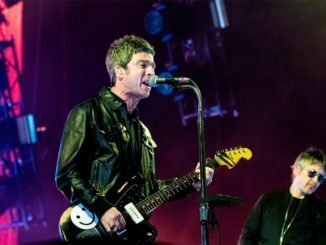 Noel’s latest single is announced as ‘Ballad Of The Mighty I’ from his new album ‘Chasing Yesterday’! 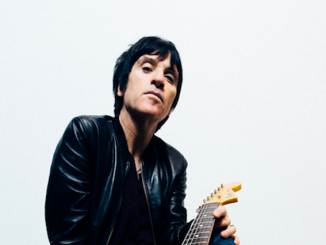 The track features Johnny Marr on guitar. The official video was unveiled today Which you can watch below. On Tuesday you’ll be able to instantly download the track if you pre-order the album from iTunes. 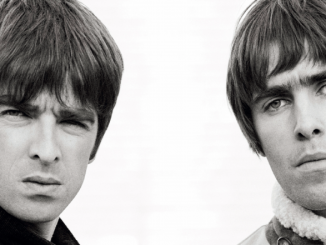 You’ll also be able to order yourself an exclusive 7″ coloured vinyl from Noel’s website.